The Jade Coil features a bladder in place of a traditional IFP (Internal Floating Piston) for optimum small bump sensitivity. The purpose of the bladder is to separate the air from the oil in the reservoir. To achieve the best performance and durability, it is extremely important to set the air pressure to the proper range. 1.  Remove air cap (A) to access air valve (B). Thread on a suspension specific pump and apply air pressure within the proper range. 160-200 psi.